Jawa surprised everyone with their launch price of INR 1.64 lakh (ex-showroom Delhi) for the much awaited Jawa 300. 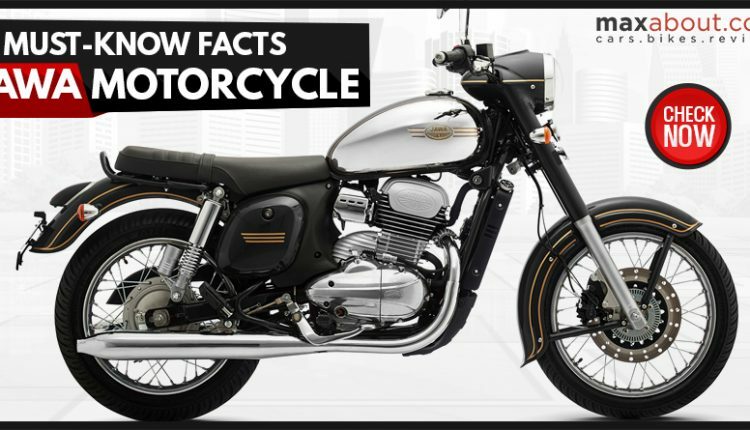 The impressive pricing was further complemented by exclusive styling, segment-leading performance and brand value associated with the Jawa Motorcycle. The bookings are open online for an amount of INR 5,000 while deliveries can be expected to start in the first month of 2019. 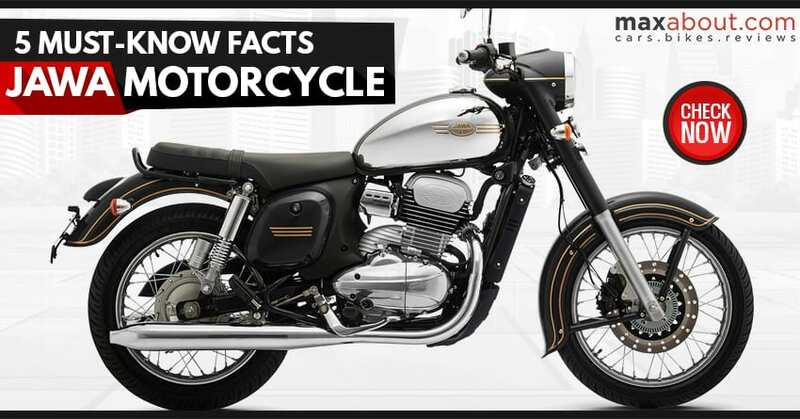 Here are 5 quick facts for the all-new Jawa 300. The 293cc, single cylinder BS6-ready motor used on the Jawa motorcycle is good for 27 HP and 28 Nm of torque. The engine comes mated to a 6-speed gearbox. 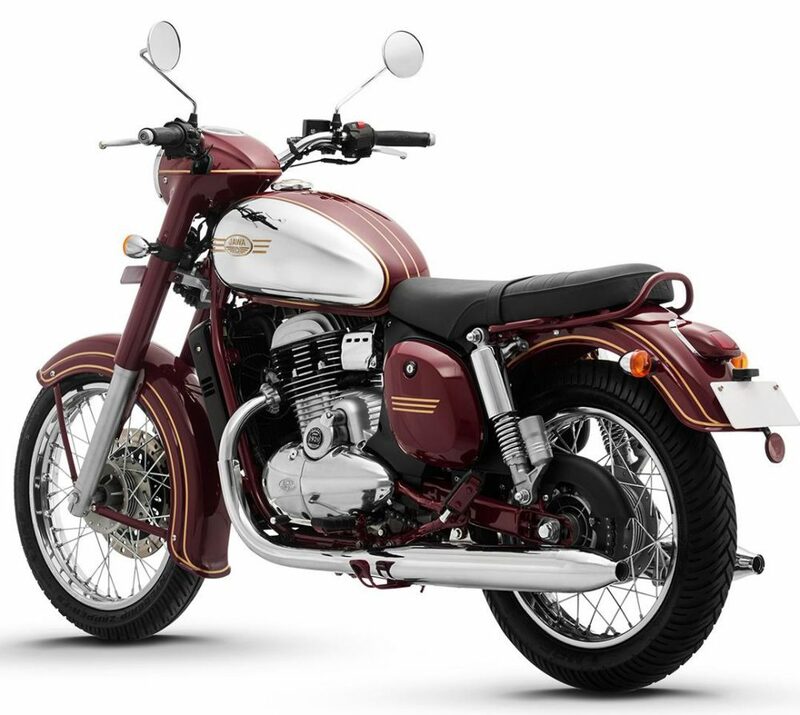 The use of liquid cooling, fuel injection and other refinement-enhancing features helped Jawa avoid the mistake that Mahindra made with the affordable Mojo version. The motorcycle guarantees impressive power delivery at all times. The flat seat on the Jawa motorcycle is totally comfort-focused, leaving even the pillion rider with slight forward focused seating for times when rider accelerates suddenly. Jawa offers a rear grab rail, low 765mm of front seat height and decent seat width for comfort filled highway as well as city rides. 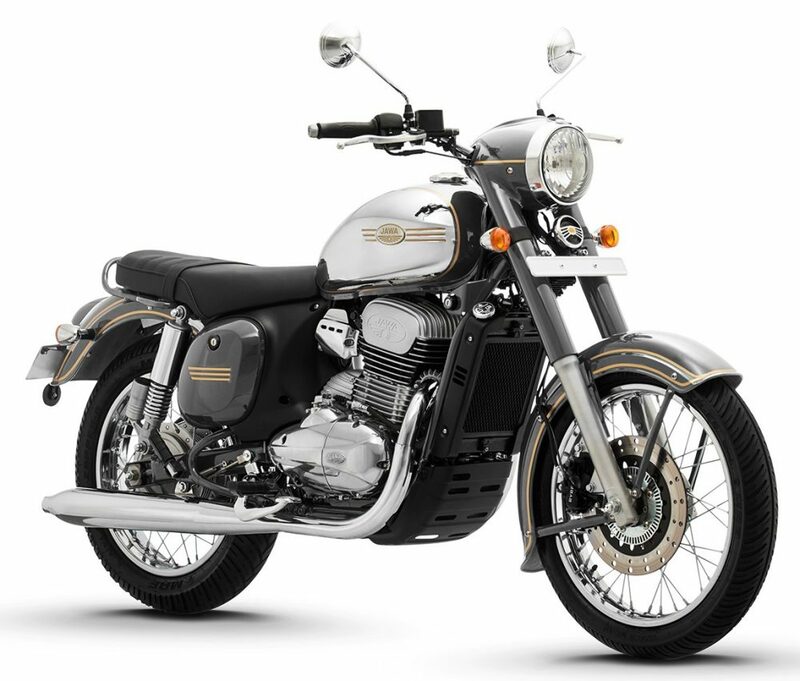 Jawa 300 comes with a front disc brake, loaded with ABS for additional safety on wet surfaces and during panic braking. The rear brake available here is drum type, adding the retro appeal to the motorcycle but losing some braking power when it is compared to disc brake on the rivals. Jawa 300 is filled with reasonable amount of chrome, seen primarily on the exhausts and fuel tank section. 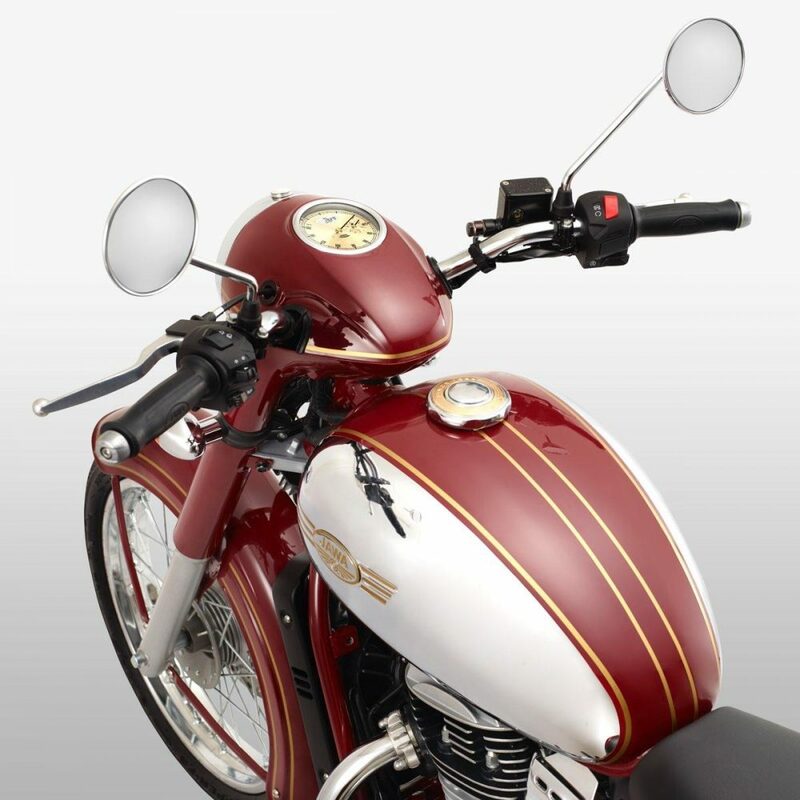 The chrome fuel tank looks excellent on all three shades, named as Jawa Maroon, Jawa Grey and Jawa Black by the brand. The pinstripes seen all over the body can be tagged as the next great thing for Jawa lovers. The higher than usual headlight, along with the unique design makes Jawa a special option among the rivals. The console used here is analog, getting just a small odometer within the digital screen. The needle for the speedometer moves clock-wise unlike what we usually have in regular motorcycles.